Can I prefill a portion of a form? Is there a way to prefill a portion of an Airtable form from the html link? For example, with Wufoo you can send a parameter such as field1=“concrete” at the end of the html to prefill the first field. We do not yet provide the option to pre-fill fields in an Airtable form. This is something we are considering, and we appreciate your feedback (and your patience)! We haven’t gotten around to building the user interface for this yet, but for now, you can use prefill_ parameters in the form URL to prefill specific fields as a workaround. 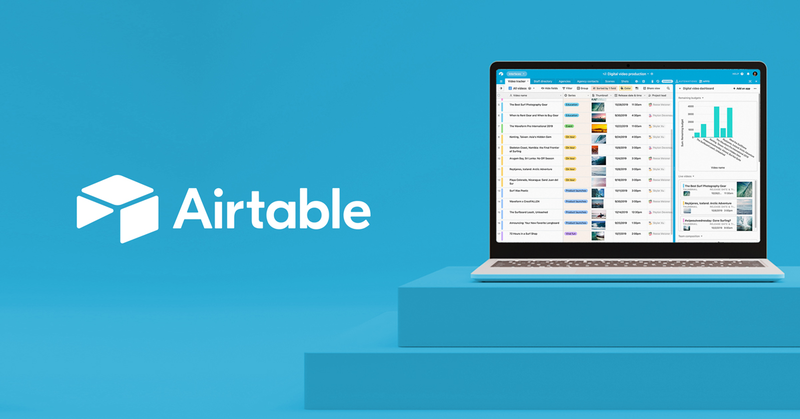 Fill out the "Request access to beta features" form quickly and securely on Airtable. Note that the part after prefill_ must exactly match the actual field name as it appears in the table, not the label used in the form. Hidden prefill columns returning empty on form entry? Can this be used for linked fields? It would be great if I could also use this for hidden fields (not displayed on the form). I’m using the prefill_ approach and all my dates are appearing one day before the date in the URL. This workaround doesn’t seem to work with single-select fields. How can we pre-populate those prior to form submission? Would love the ability to pre-fill all form fields using URL parameters. Currently some fields have parameter support (see this Support post for details), but not all. The ability to pre-fill linked fields with parameters could be super useful as people use Airtable to build web applications. Please add this feature! We are using airtable for event management (we manage multiple events at once.) It would be incredibly useful to integrate an event registration form, but currently there is no way to guarantee that people register for the correct event. Is there a way to prefill_ embeded forms?